I haven't written a nail of the day so far this year, so when I decided to change up my nail colours to more Spring appropriate shades I thought I would share with you what I am currently wearing. 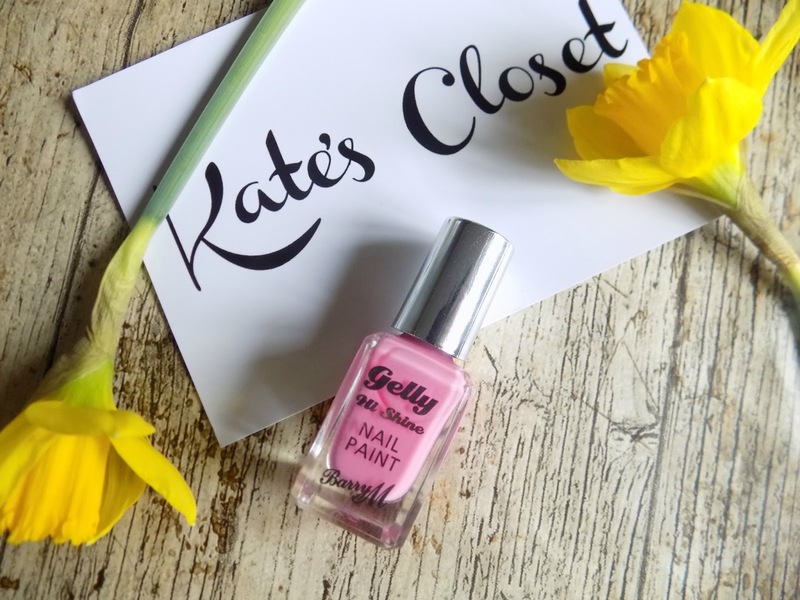 Of course its from Barry M, if you read my blog regularly you will know Barry M is my favourite nail polish brand, and this new Gelly Shade is no exception. Dragon fruit is a gorgeous pastel pink, perfect for Spring/Summer. 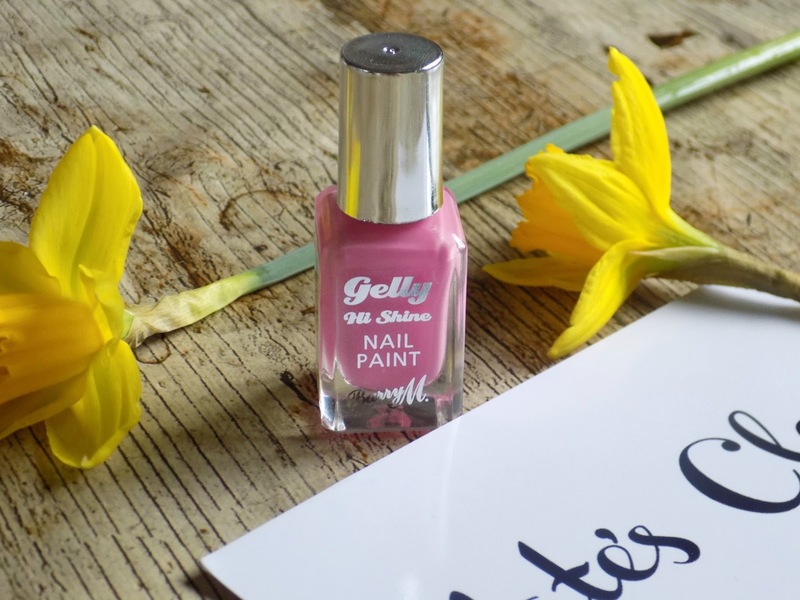 As with all the Gelly polishes it's glossy and shiny and dries quick, so ideal for me who has zero patience. What are your favourite nail shades for Spring? Please follow me on bloglovin for more beauty posts.